SampleLoops.com is a new site that offers royalty free audio sample loops and sounds for use in your tracks and other musical productions. The packs are aimed at the electronic producer initially concentrating on techno sample loops with an emphasis on the less commercial side of the genre. The objective is to provide sounds that may not be available to many producers with the first pack exclusively utilising Eurorack modulars. Sub genres will most likely be where producers using these sounds will operate, on the outer edges and in the darker corners! Most packs will be available only in 24bit wav format though some others may be offered from time to time. Once payment is processed, immediate download will be available via a secure link. The loops and sounds are licenced to the user and may be used on a royalty free basis in any commercial productions , however the licensing or re-sale of entire loop packs, individual loops and sounds in their original form or any modification is strictly forbidden. New sample pack “Elements of Techno” now available. ‘Elements of Techno’ is a new sample pack from boutique label Sampleloops.com. 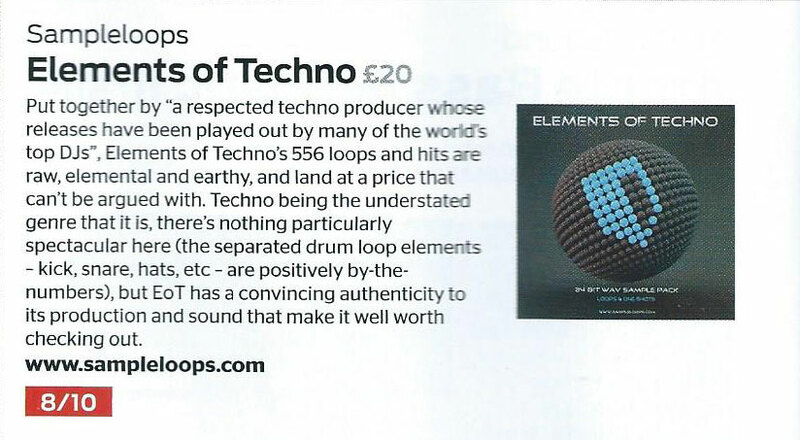 It is targeted at those producers who lean towards the darker side of the genre but will also appeal to a wide range across the techno spectrum. The sounds and loops were recorded using a variety of equipment from analogue hardware machines and Eurorack modulars to the latest cutting edge digital software. 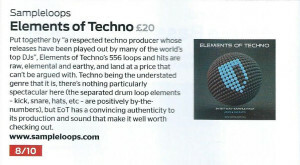 The pack is the work of a respected techno producer whose releases have been played out by many of the world’s top DJs. All the elements are provided to construct tracks that will stand out in any DJ mix. Listen to the demo track below and example loops. Modular Technospheres is a new sample pack aimed primarily for deep, dark, industrial style techno producers. Providing those in the genre with evolving washes of granulated and spatial soundscapes that can be used as building blocks for their tracks, the pack also has another dimension to it. Rhythmic variations of each modularsphere transform the sounds into loops that can form the basis for an entire track. Drop these over a 4/4 or offbeat kick and hats, and you have a sound for the genre. 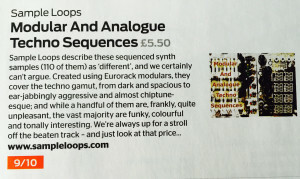 Alternatively chop up, re-pitch or throw the sounds and loops into a sampler to recreate something entirely different. The spheres have been recorded using Eurorack modular equipment to create and process the sounds. One of the key modules used is the Mutable Instruments Clouds, a texture synthesiser and one of the most sought after modules around. Combined with units from Make Noise, Intelligel, Malekko and others, the end result is a unique blend that only modular can create. The pack comprises of 1.2GB of data with 58 “Modularspheres” and 142 rhythmic “Technospheres”. Listen to the demo track below. With the exception of kick drums and hi-hats, only sounds and loops from the pack are used with no added effects. Listen to the demo track below. 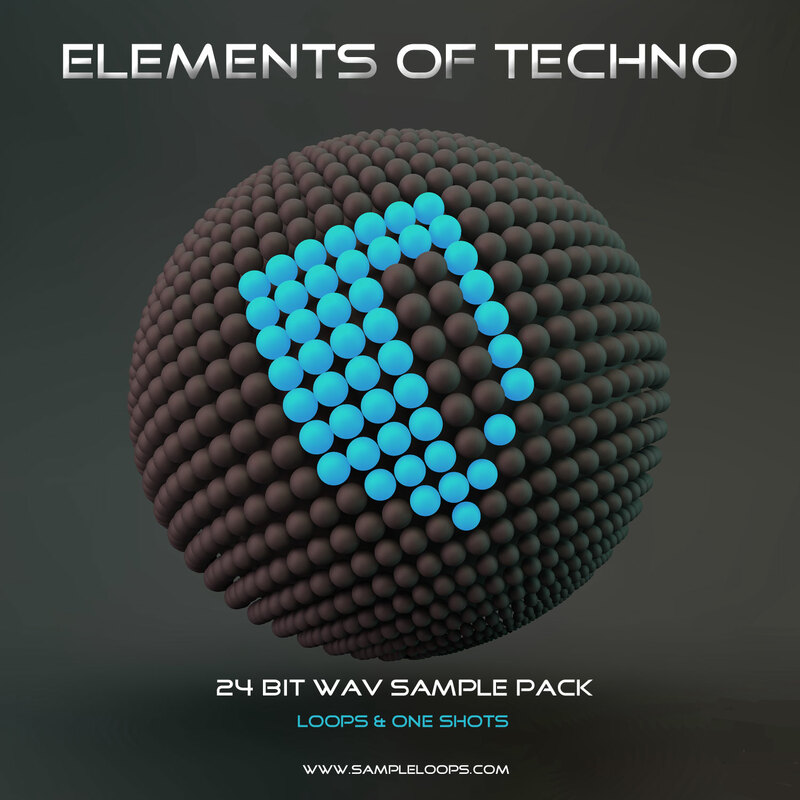 The second sample pack from sampleloops.com is titled “Modular and Analogue Techno Sequences”. 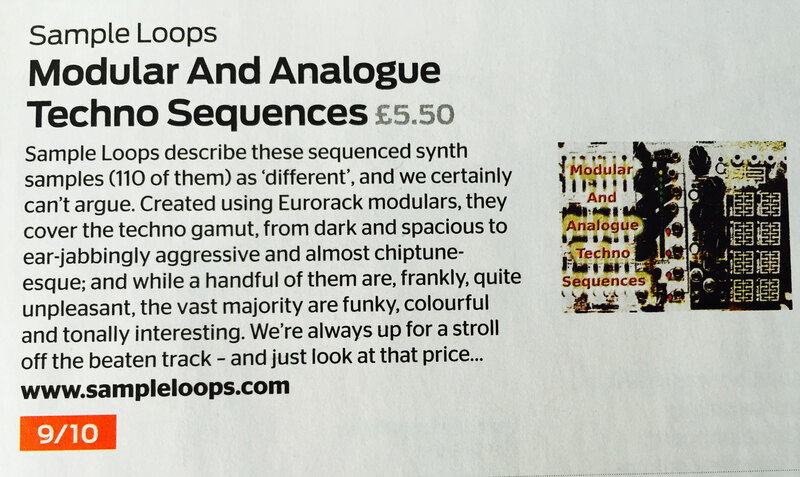 Created using Eurorack modulars and analogue sounds, this pack contains 110 loop sequences for producing techno that veers away from the mainstream. 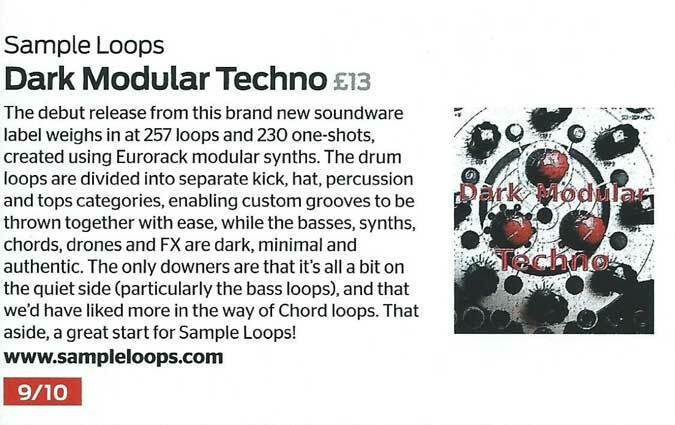 The loops provide unique sounds for chopping, rearranging and processing to create a personalised sound for your productions. If you are looking for drag and drop, paint by numbers loops then these may not be for you. But if you want something different to add to your tracks, then they could be the building blocks you need. 110 techno loops ranging from 126-130 bpm. Give the demo track a listen.